Home Let’s Fly a Kite! 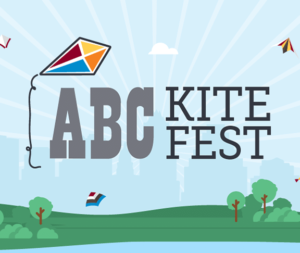 Communities In School s of Central Texas is proud to be a beneficiary of the ABC Kite Festival! This annual event takes place in Zilker Park the first Sunday of March. Communities In Schools and the City of Austin Parks & Recreation Department partner to host kite-making workshops for the community in February each year. Click here for a template you can use to create your very own kite!